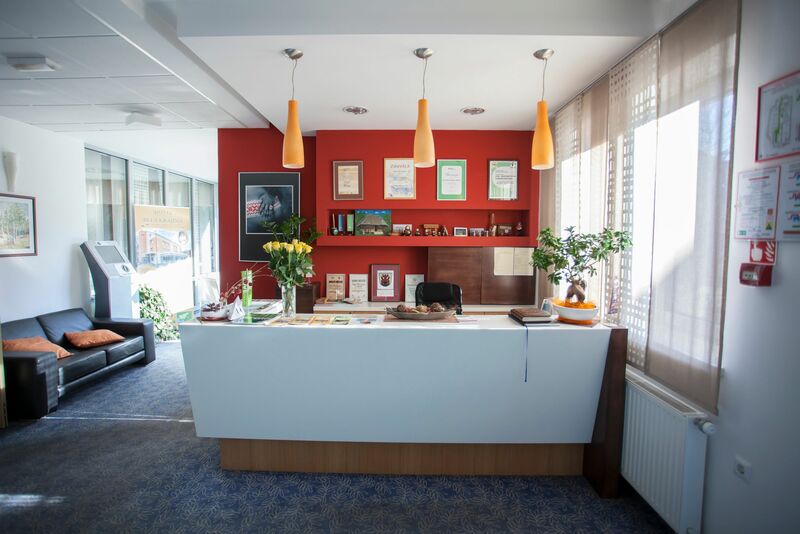 GTM GOSTINSTVO IN TURIZEM doo. 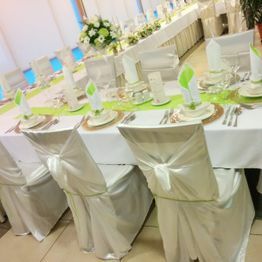 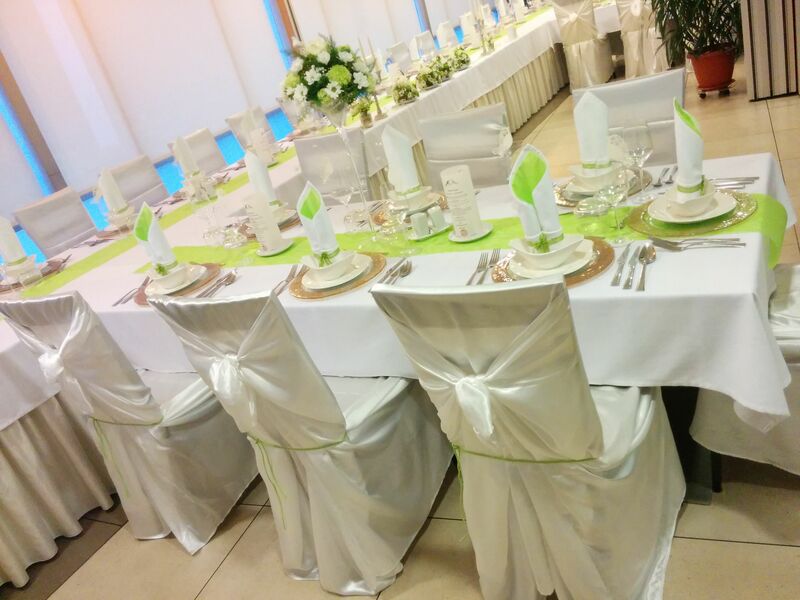 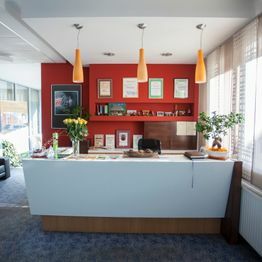 Hotel Bela krajina is a butique hotel, located in the old town of Metlika. 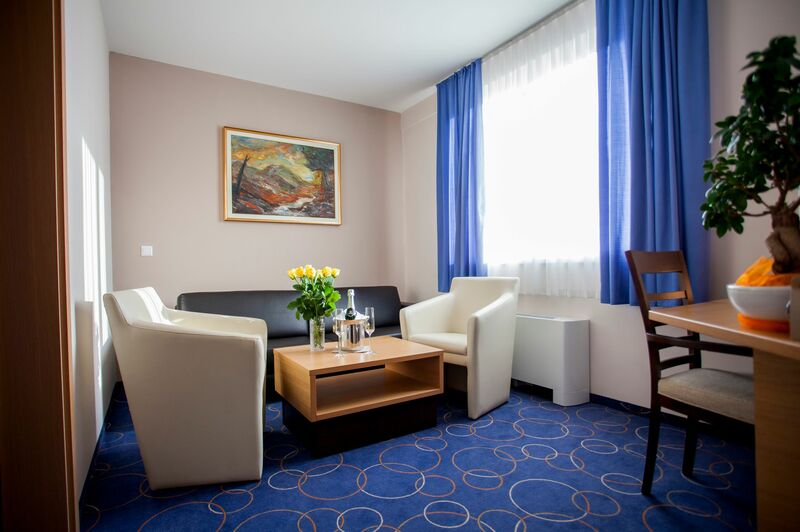 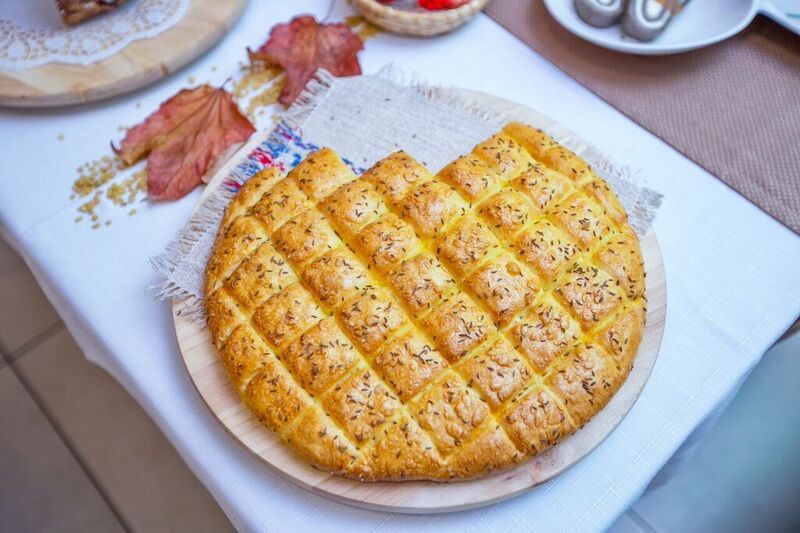 This small family runed hotel has been operating continuously since 1963 and for more than 50 years embodies traditional Bela Krajina hospitality. 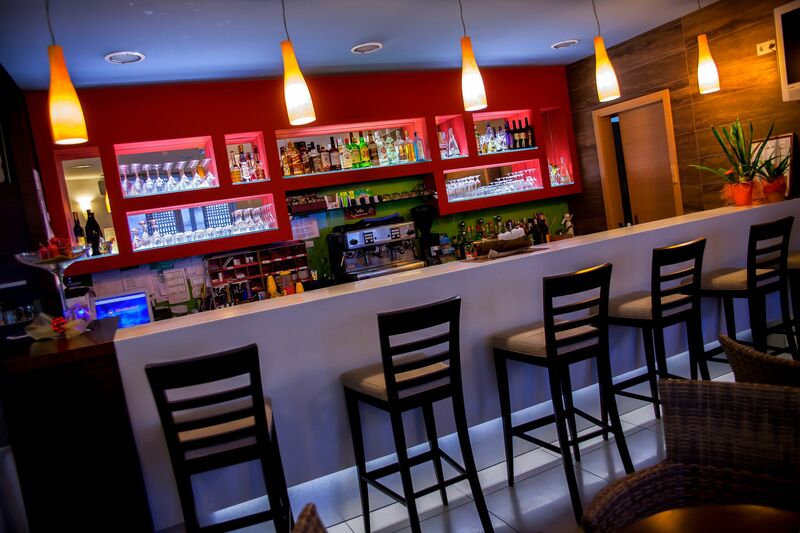 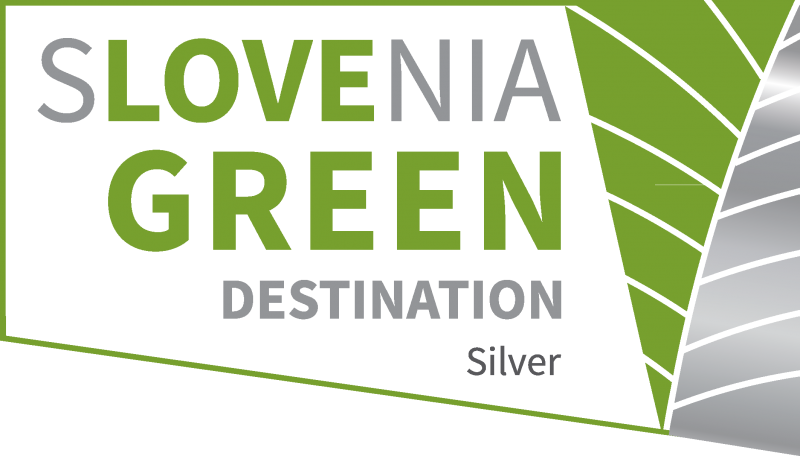 Pleasant ambience with white birch trees decor, offers an excellent starting point for exploring Bela krajina. 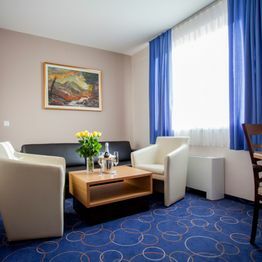 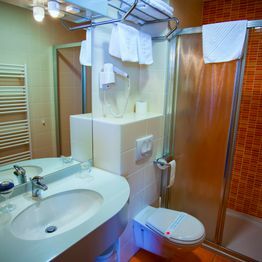 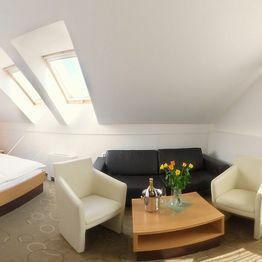 Guests can find 25 modern air-conditioned rooms with free Wi-Fi, parking and a delicious breakfast. 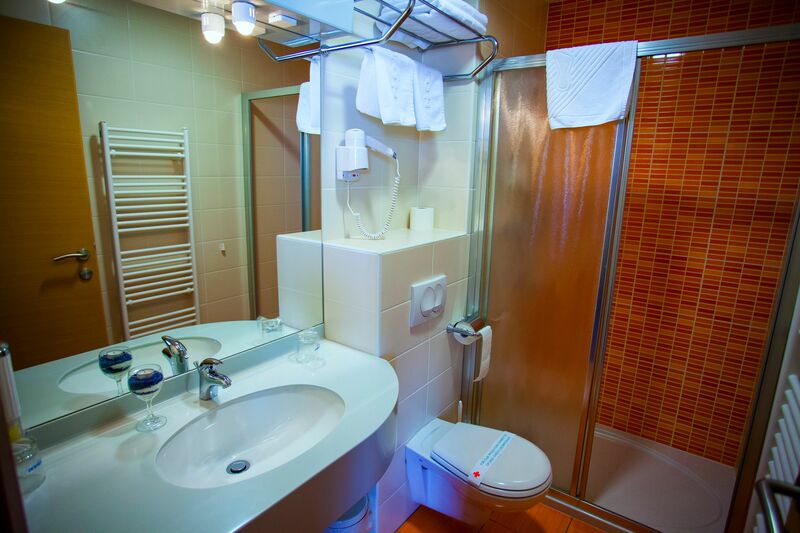 A total of 56 beds is suitable for group accommodation (1 bus). 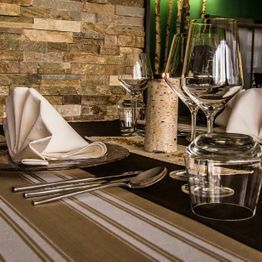 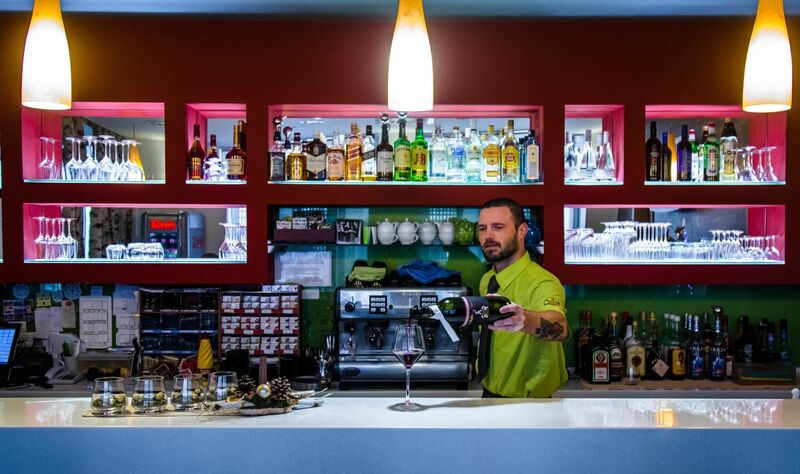 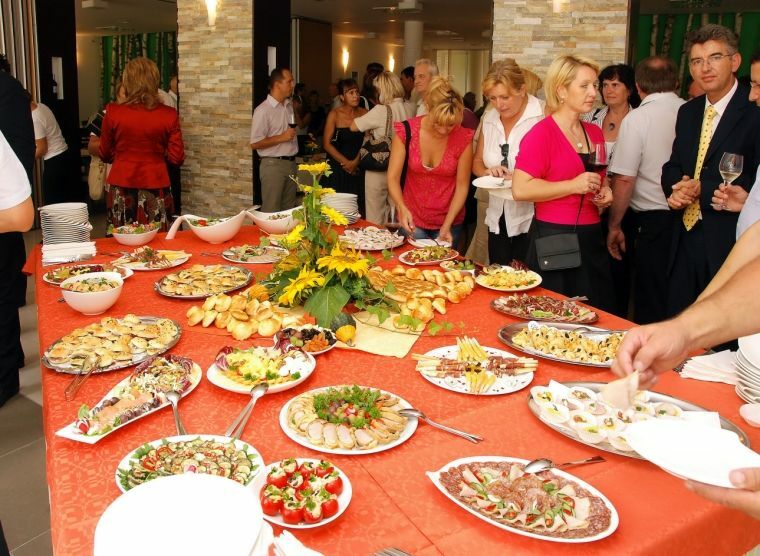 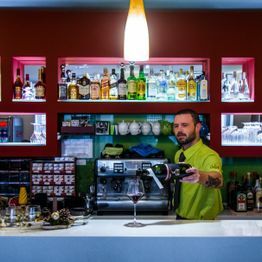 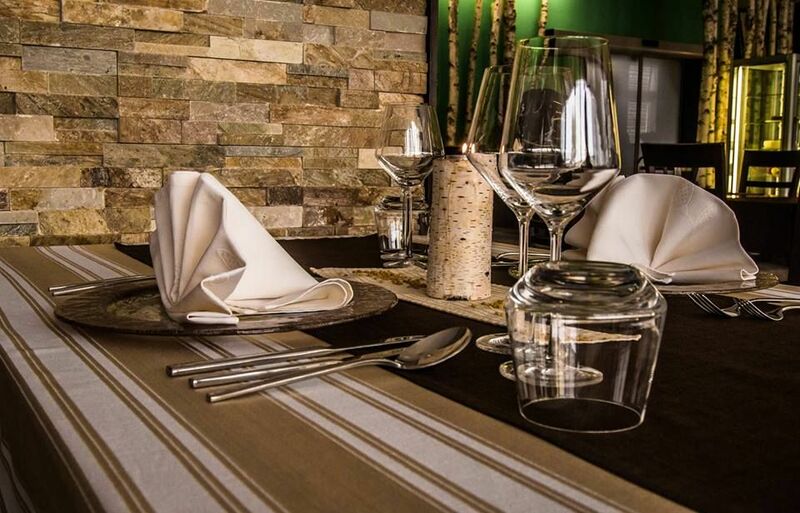 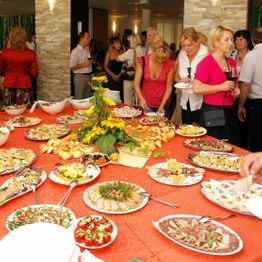 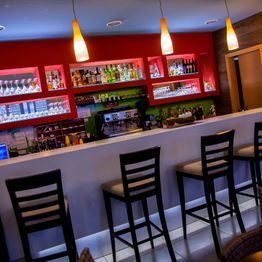 The hotel also has a bar and a restaurant with a rich selection of house specialties, traditional dishes and excellent local wines. 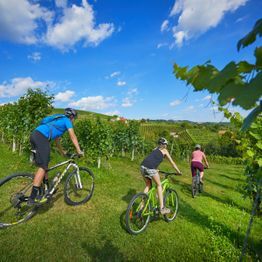 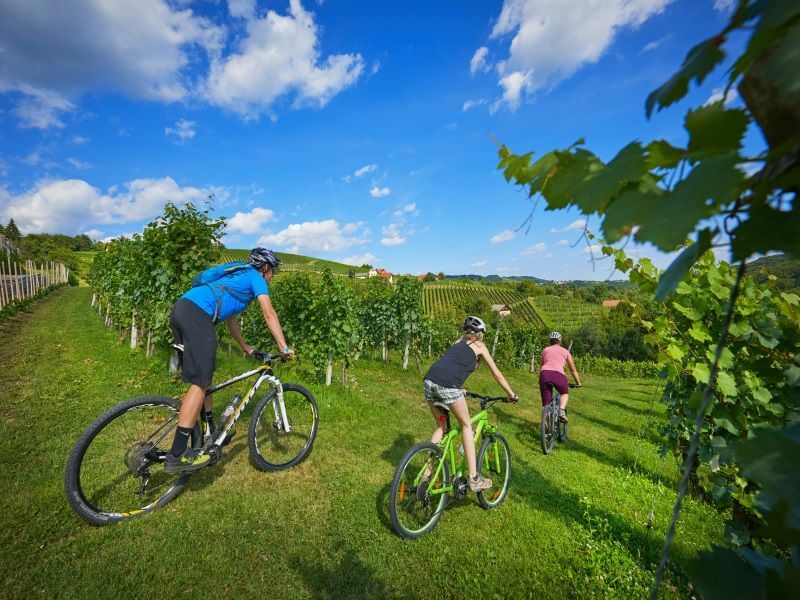 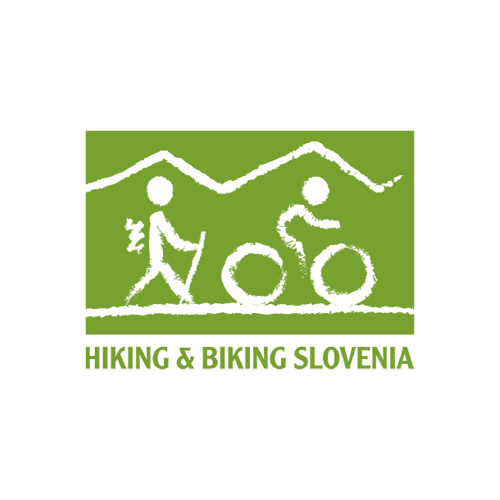 As certificated hikers and cyclists friendly accommodation, hotel Bela krajina provides different packages and trips to the regions highlights. 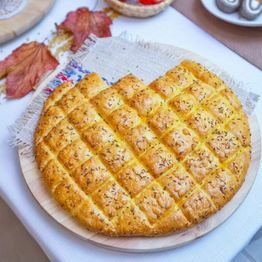 GTM GOSTINSTVO IN TURIZEM METLIKA D.O.O.